Contribution to "60 Years of CERN Experiments and Discoveries", Edited by Herwig Schopper and Luigi Di Lella, World Scientific, 2015. Online access. Bharucha, A. et al. 08/08/2012. P. Nason et al. 15/03/2001. 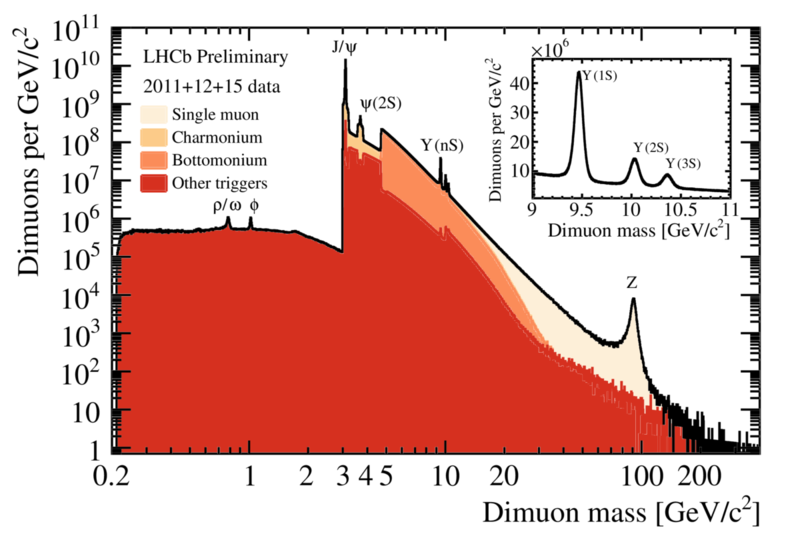 CERN Yellow Report 2000-004. arXiv:hep-ph/0003142. Report of the Bottom Production working group of the 1999 CERN Workshop on SM physics (and more) at the LHC. G. Wilkinson et al. (LHCb collaboration). 03/02/2017. A. Schopper, R. Lindner et al. (LHCb collaboration). 26/04/2012. Alves, A. Augusto et al. (LHCb collaboration). 14/08/2008. CERN/LHCC 98-004. TP web page. 20/02/1998.